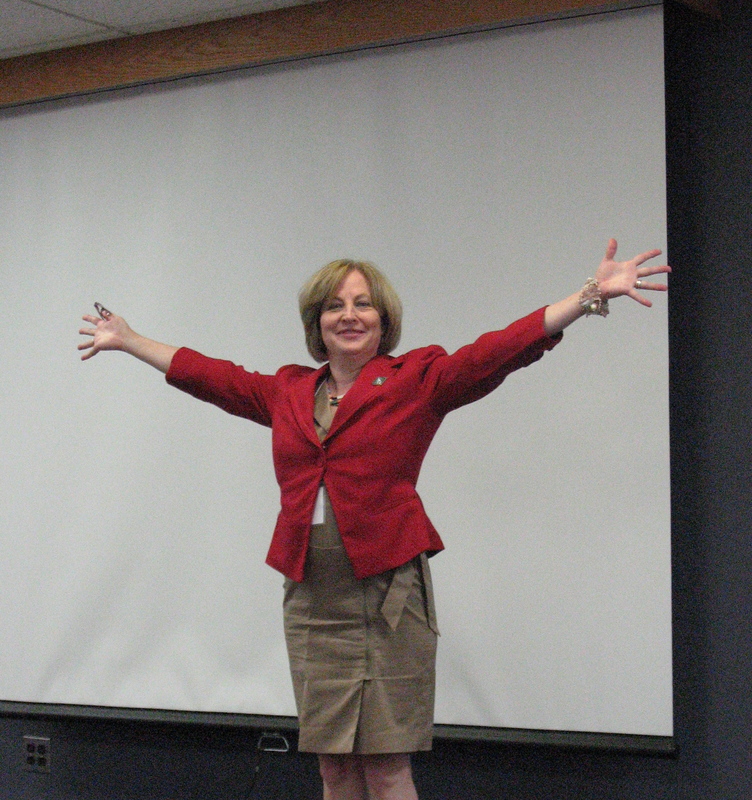 I attended an online professional development recently that was presented by the National Art Education Association. It really exemplifies the power of learning in the online environment. 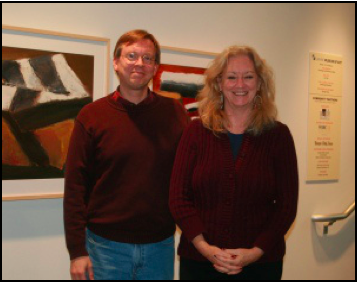 The webinar was titled Where the Wild Things Are and facilitated by two art educators who are well versed in multiple tools to assist in teaching. 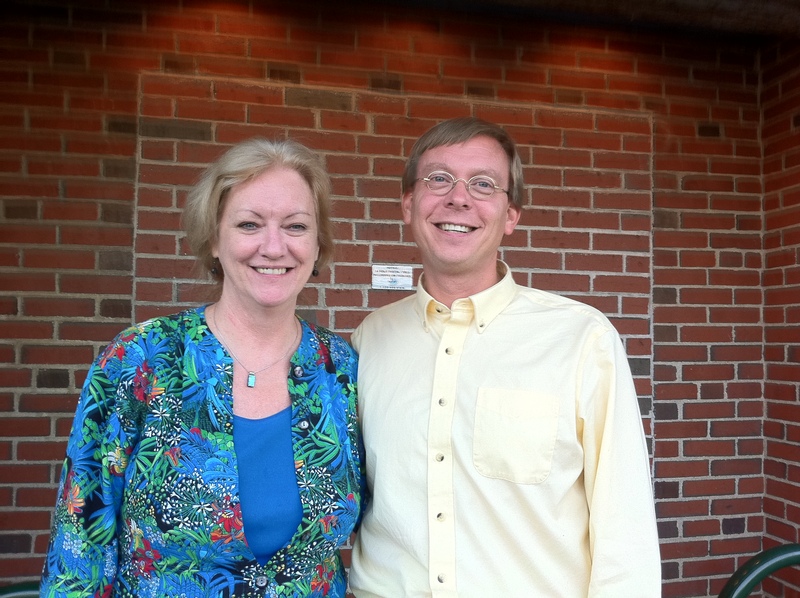 Chris Guenter who you can follow on Twitter @cguenter and Theresa McGeen who you can follow on Twitter @theresamcgee. The most amazing part was the website that they put together to house all of the tools they shared plus a ton of other resources located at http://cguenter.weebly.com/free-online-art-tools.html. And, all of the tools are FREE. Don’t miss checking it out! The Powerpoint presentation and recorded webinar will be posted to the National Art Education Association website at: http://www.arteducators.org/. You’re invited, August 19, 1:00 p.m. to hear from Bruce Taylor, Arts in Education scholar and national presenter, about how the arts can be seen as contributing to overall student achievement and preparing our youth to be college and career ready. Register today before the spots fill up! As a supplement to the series being presented by the Maine Arts Assessment Initiative this Spring, MAAI will be holding a webinar entitled, “Maine Music Education Roundtable” on Tuesday, May 20 from 3:30 to 4:30. Hosted by Rob Westerberg, choral director at York High School, this webinar is being held in direct response to music educators in the field who are asking subject specific questions pertaining to their own classrooms and issues confronting them in the current educational climate. The roundtable format will intentionally make this hour conversational in nature, leading to what will no doubt be a rich dialogue around current topics in Music Education. Topics will likely include issues around proficiency, standards, creation and assessment of individual student learning targets, PK-12 curricular alignment and advocacy. All attendees will also be encouraged to ask their own questions, voice their own concerns, and share their own perspectives. Roundtable guests will include music educators from across the state. Please plan to join us so that YOUR voice can be heard as well! To join the meeting, please click here. Enter as a guest and sign in using your first and last name please. Please be wired and do not use a wireless connect. No telephone is required. (There is no call-in number). I suggest that you join the webinar at 3:20 and go to the top left corner of you screen, click on the drop down menu, Meeting, Audio Setup Wizard and follow the directions to check your audio. 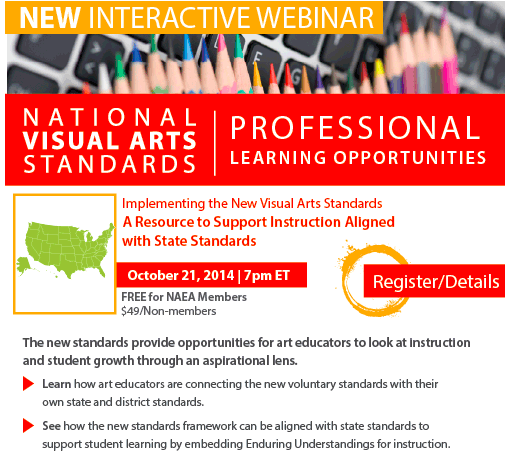 The overarching goals of this webinar will be to demystify the Common Core as it pertains to Arts programs in Maine. Strategies for linking with it as well as strategies for maintaining and building on our capacity to reach our own students in our own subject areas will be discussed as well. Marcia McCaffrey, Arts Consultant from the New Hampshire Department of Education and Jenni Null, Fine Arts Coordinator, School Administrative District #61 (Lake Region School District: Bridgton, Casco, Naples, Sebago). The duo will provide valuable ideas, information and food for thought! To join the meeting, go online to http://stateofmaine.adobeconnect.com/maaiapril2014/. Please click here for more information about other webinars and the Maine Arts Assessment Initiative. For best success please join the system 10 minutes early to make sure you can hear, and use a hard-wire connection (not wireless). Please be sure to join for what promises to be an engaging, insightful hour on the topic that will continue to impact every one of us as arts educators in the state of Maine! One contact hour is available for participating. If you miss the session live it will be archived afterwards for your viewing. Please watch the blog for the link to it. Maine Arts Assessment Initiative, an initiative of the Maine Arts Commission and the Maine Department of Education, with partners: ACTEM (Association of Computer Technology Educators of Maine), District 3 Music Educators, MAAE (Maine Alliance for Arts Education), MAEA (Maine Art Education Association), MECA (Maine College of Art), MMEA (Maine Music Educators Association), MLTI (Maine Learning Technology Initiative), New England Institute for Teacher Education, and USM (University of Southern Maine). This was written by York High School music educator and Maine Arts Assessment Initiative leadership team member Rob Westerberg as a follow-up to the webinar held on March 5. What is “outreach” as it pertains to the arts? What does “leadership” in the arts look like? 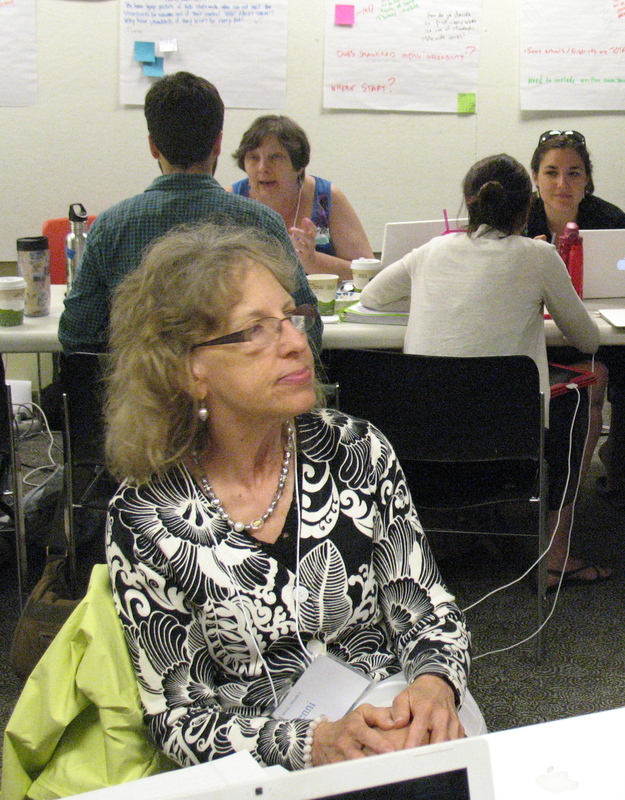 How has the Maine Arts Assessment Initiative worked to develop both outreach and leadership? Why are outreach and leadership essential? Takeaways were many, but the essence of the broad message is that we have to be proactive, not reactive as we move forward in Arts Education in Maine, and many ideas, strategies and approaches are at our fingertips for doing so. Along those lines, we have put together a pair of meeting plans that you can implement with your colleagues during professional development days in your own schools and districts. Be sure to utilize these if you are looking for professional development ideas or an alternate agenda item for your own district’s Inservice Day; bring your colleagues together and use the webinar archive and the meeting plan to help lead the discussion. The next Webinar will take place on Tuesday, April 8th from 3:30 to 4:30 as Catherine and I dig deeper into “Visual and Performing Arts and the Common Core”. More details and instructions on how to log in will be made available shortly. Please be sure to join us if you can for a topic that certainly impacts us all.